Once Again Gujju Bloggers Meetup V3.0 in Ahmadabad and this time you will get amazing speakers line-up with vast experience in their field and they will be going to provide real value to attendees. If you haven’t registered yet, do it now as it will be closed soon. In after party, you will get personal one to one meeting to different experts and be relaxing time with Disco, Dinner and some music. Hello Friends, This is Manish Agrawal, the founder of NewsOrator. Today I am sharing my experience of the Gujju Bloggers Meetup v2.0 with you guys. On 5th March 2017 I have attended this Meetup in Ahmedabad. This event was really an awesome and interesting as well as helpful & inseparable for all bloggers. I got many new ideas related to event blogging, Adsense, affiliate marketing & PBN. Ok, Now you Think, what is Gujju Blogger? Don’t worry, I will explain you about Gujju Bloggers, who have organized this event and how many bloggers are connected to this network. 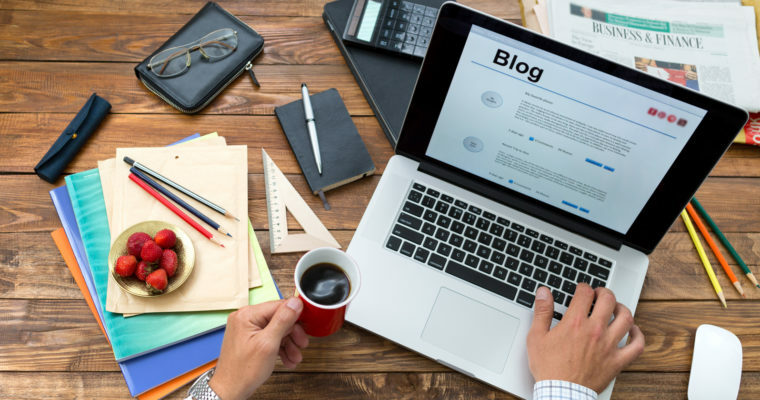 Gujju Bloggers is the platform of free online blogging education, where you will get complete knowledge of Blogging, how to make personal & business blog using bloggers & WordPress, how to make money online with blogging, how you can change your life after starting blogging. This community specially organized for Gujju Bloggers but anybody can take advantage of this Group. Who is Organized of Gujju Bloggers? Nice Question, Ravi Patel & karan vyas has organized this Gujju Blogger. Ravi patel is a master of blogging especially in micro niches. He had started First Gujju Blogger Meetup 6 months ago. Now Yesterday 5 March 2017 again, he has organized this event in Ahmedabad. So I just want to give thanks to Ravi Patel for Find this platform for all Our Bloggers. What I Received from Gujju Bloggers? If on my experience, I can say yes, I got many benefits. After attended both Meetup I got ideas of PBN network, Event Blogging, Advance Adsense Technics, Advance Affiliate marketing tricks, I have also built a good network in Blogging market. Gujju Blogger Networks are very supported, I have also linked Gujju Blogger, Facebook Page where are members are sharing ideas, tricks, resources & training. The List of Gujju Bloggers Speakers. Ashvin Patel – The Host of Gujju Bloggers & Event Blogger. This person is really an interesting and helpful. I have attended both Meetup, and I like his speech. He has also shared good knowledge with all bloggers. Pulkit Trivedi – He is a professional Blogger as well as good knowledge of online marketing. He is very humble and helpful to Gujju Bloggers Members. Jignesh Gohel – He is eCommerce Marketing Consultant & a Google Adwords Partner.Â he has explained the good strategy of White hat SEO for any long term website. Hetal Shah – She is a Digital Marketer, Social Media Consultant & Beauty & Fashion Blogger. She has built her name in the Fashion Industry. She has also explained to how to build Branding with the help of Social Media. Faiz Israili – He is an Expert in Event Blogging, in Meetup first time on stage he explained to us how to make money online with event blogging and how to prepare for sort Event. Really outstanding knowledge of Blogging. Om Thoke – He is a Managing Director of Webfosys Group. In Meetup, he explained one interesting point, POP Traffic and How to increase traffic using Social Media. Really, he has good skills in marketing. Karan Vyas – Outstanding Link Builder & Event Blogger. Really helpful, and knowledgeable person. His link building strategy is totally different, and he is the expert in link building. Every time this personal help, to all bloggers. I also got many resources from him. So Thanks to Karan for sharing your thoughts with us. Keyur Parmar – Yes, this is a person who explains to us how affiliate marketing work. How you can make more money from affiliate marketing. His strategy was outstanding. He has taken 20 minutes for his session but in 20 min. We got good ideas for earning money from affiliates. Gautam Koyani – In Gujju Meetup he explains what PBN is and how to start this. Also shared his trick for PBN. I have no more idea about PBN, but after this session, I got some good ideas of PBN. I hope I will apply his strategy in my next event. 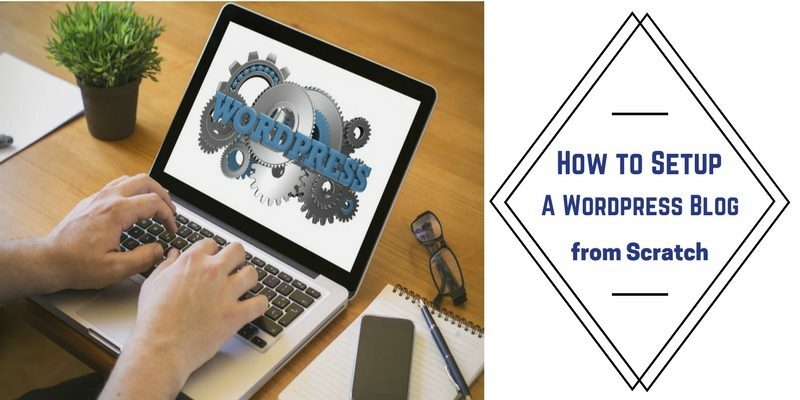 Vivek Sancheti – This blogger is really interesting, he has taken only 10 min and he explains what is Automation. Really I haven’t an idea what is Automation, but after his practical trick, I got a little knowledge of this. I hope you will like this Post, I have shared my experience with this group. If you want to share your thoughts, experience and any other ideas regard to Gujju Bloggers just comment to us. This Meetup was sponsored by Social Pilot that provide best social media for schedule your post & Bforblogging that provide Best Web Hosting Services for all type of Business. Again, Thanks to Ravi Patel & Karan Vyas for Organize this Event for Indian Bloggers.